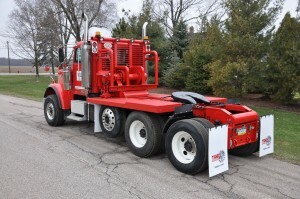 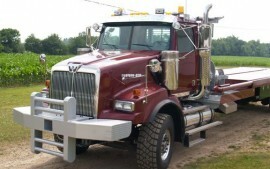 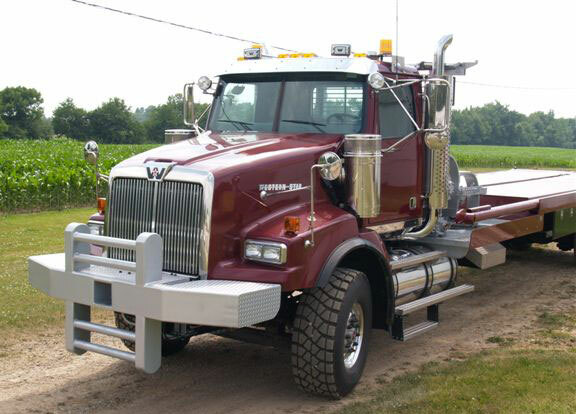 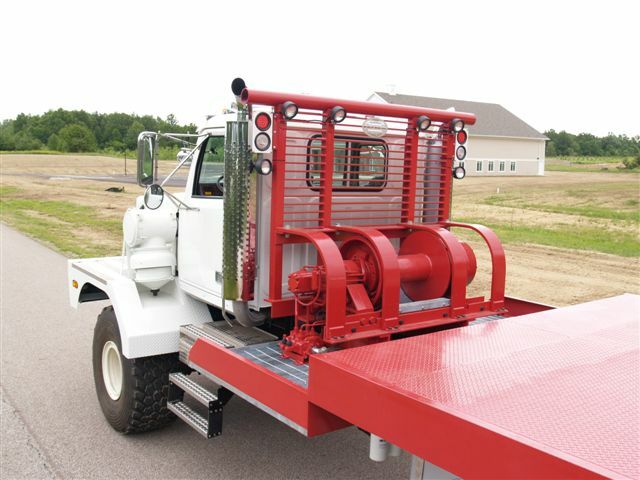 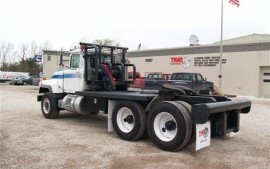 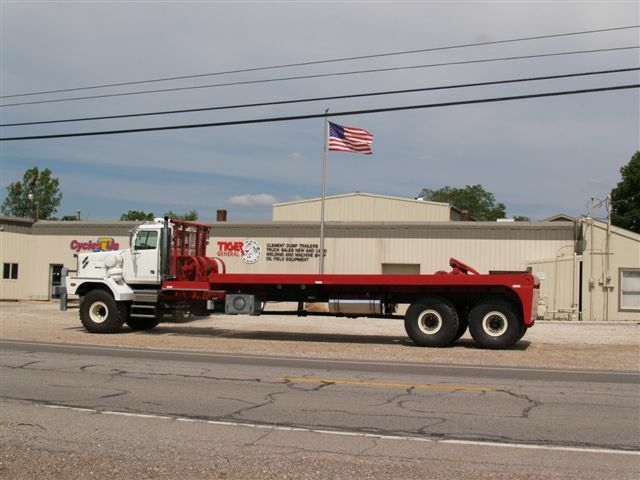 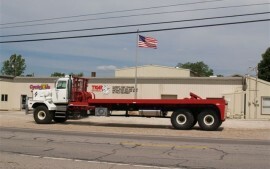 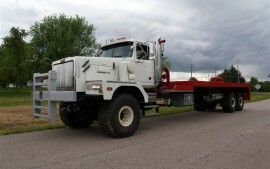 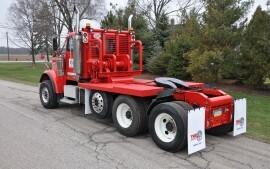 Tiger General Winch and Rig Up Trucks are the Finest We manufacture Winch Master Trucks, Winch Bed and Winch Tractors in many different configurations. 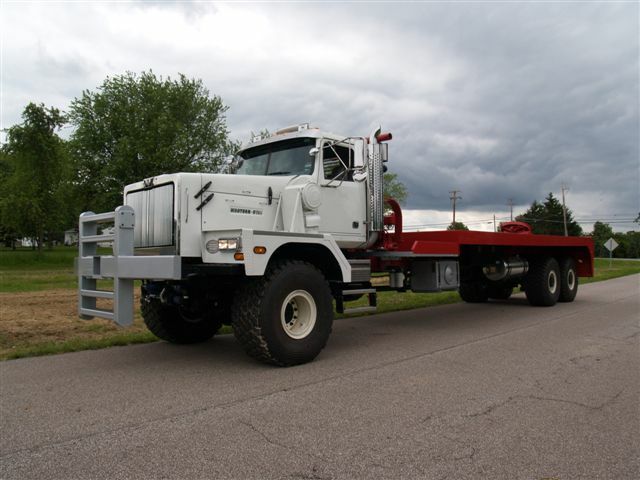 All are designed to meet YOUR demanding specifications. 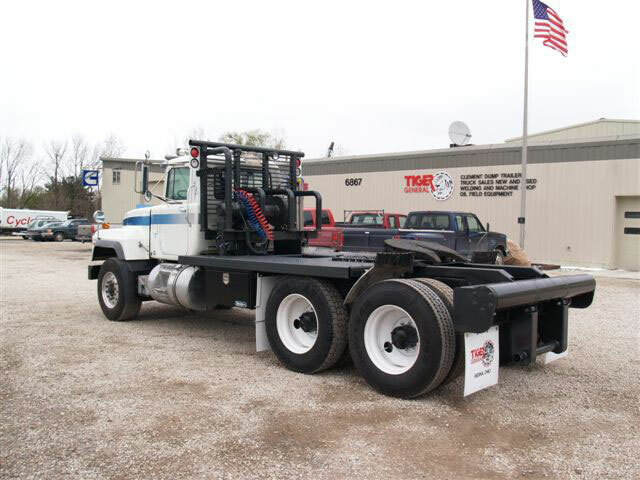 Contact us today to discuss your individual needs and find out how we can help you get the job done right! 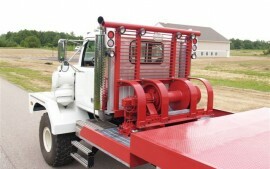 Fill out your information below and we'll respond promptly to give you more information about our Winch Master, Winch Bed and Winch Tractors.